CALL US! 415-914-9116 We will get your car door opened in no time. CALL US! 415-914-9116 and get the fastest service in your area. 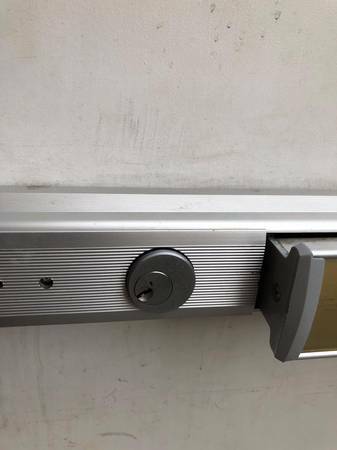 We also offer lock change for commercial buildings locks.